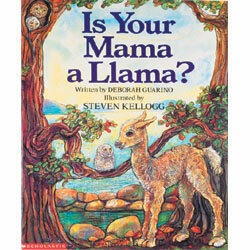 Mother's Day book: Is Your Mama a Llama? It's one week and a couple days before Mother's Day. Time to read some books about mums. One of my favourites is Is Your Mama a Llama? opening lines "Is your mama a llama", I asked my friend Dave. "No she is not", is the answer Dave gave. I like this book because ... Is Your Mama a Llama is a lovely read-aloud. It has gently flowing, playful rhyming text which invites children to chorus the answer to the description of the animal mamas. Steven Kellogg's illustrations are engaging and sweet without lapsing into cutesy. Mother's Day can be difficult for some children. Sadly, not all children enjoy the unconditional love of an emotionally available mum. 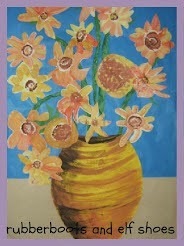 Mother's Day books that extoll the virtues of an ideal mother can ring very hollow and be hurtful for some children. Is Your Mama a Llama celebrates the connection between mamas and their wee ones while removing it from the human experience through the animal characters. 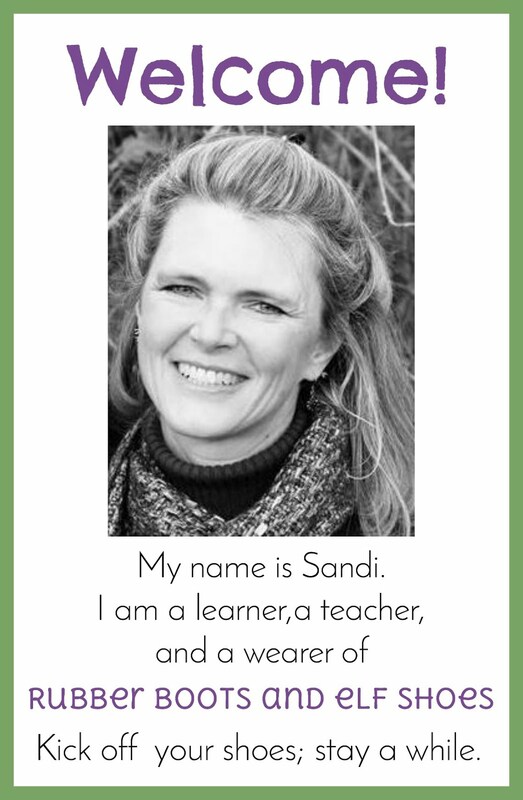 It's a book about Mamas that all children can enjoy. Is Your Mama a Llama begs to be retold. OneStressLESSTeacher sells this flannelboard set on Etsy. Another way to enjoy the story would be to sing along with this original song. For more information about llamas from llamas.com, click the llama picture below. 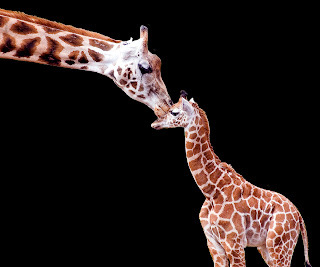 This book review would not be complete without some mama and baby animal resources. 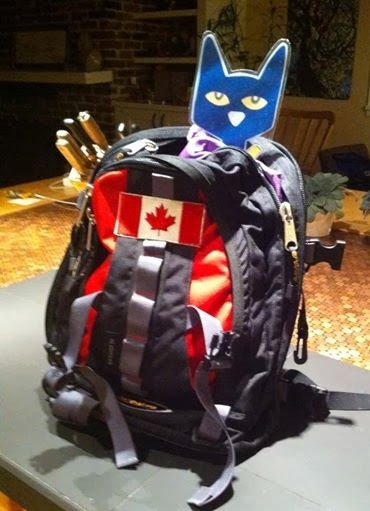 DesignBeep has some lovely (gets ya a little bit misty) mama and baby pictures. Click blelow. Enchanted Learning has compiled a chart of the names of animals males, females, babies and groups. 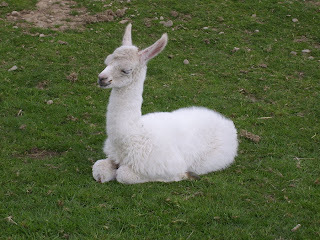 Did you know that a baby alpaca is called a cria and that a group of apes is called an obstinacy? 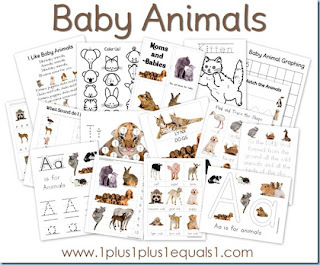 1+1+1=1 has just posted a baby animals printable pack. Click it to print it. She also has a mama and baby animal matching game with beautiful photos. Baby animals are SO cute! Love tour pics and activities and I so appreciate you choosing a story that would work for anyone on Mother's Day! This book sounds lovely, and so good to remind us that not everyone has the warm fuzzy experiences with their mother that Mother's Day seems to indicate is the norm. Nice review of such a great book! Loved all of the photos and the videos were way cute.! Nice job. I love this book. Thanks for the reminder. I'll take it out this week to celebrate Mother's Day.